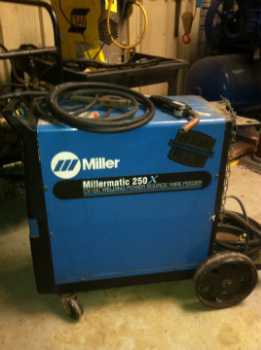 Miller Weldmaster is the first choice globally of all welding solutions for the Poly-woven, Polypropylene bag industry. Packaging Systems, an industrial sector of Miller Weldmaster, is the technological leader in the development and manufacturing of welding machines. With over 40 years of experience, we design and build robust, dependable solutions. Our customers span the globe in industries such as agriculture, animal feed, pet food, chemicals, minerals, pharmaceutical, medical, food and building materials.